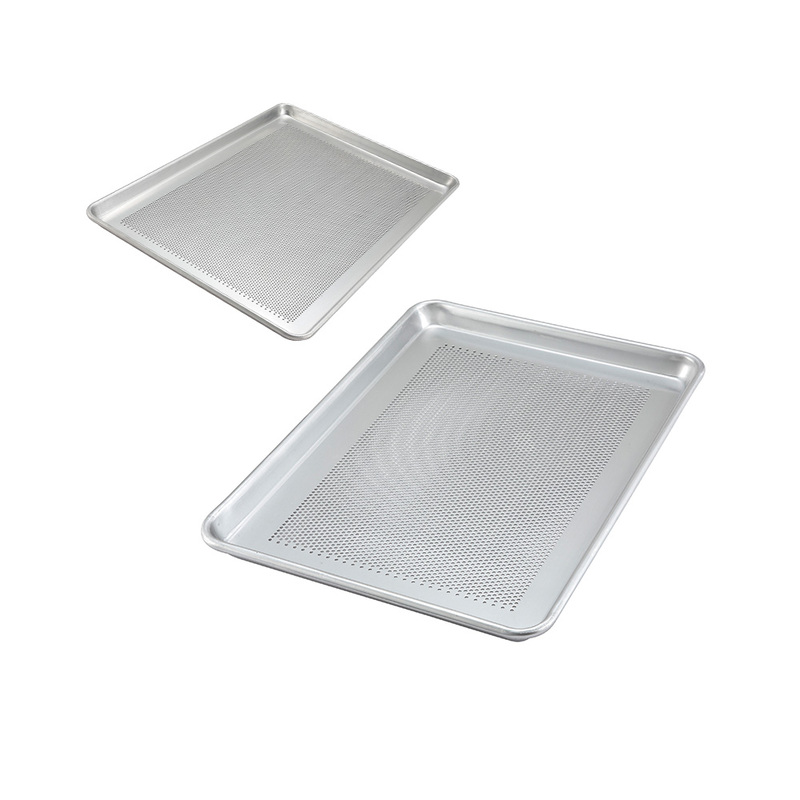 Whether they are reinforced with galvanized wire or extra heavy-duty open bead, Winco sheet pans can be counted on to hold their shape in high oven temperatures during baking, roasting, or broiling. Categories: BAKEWARE, KITCHEN - PREP & COOK, sheet Pans, SMALLWARES. The denser hole perforations on these sheet pans allow for better air circulation and heat conductivity, which is preferred by bakers for a crispier outcome. 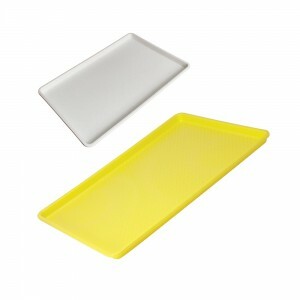 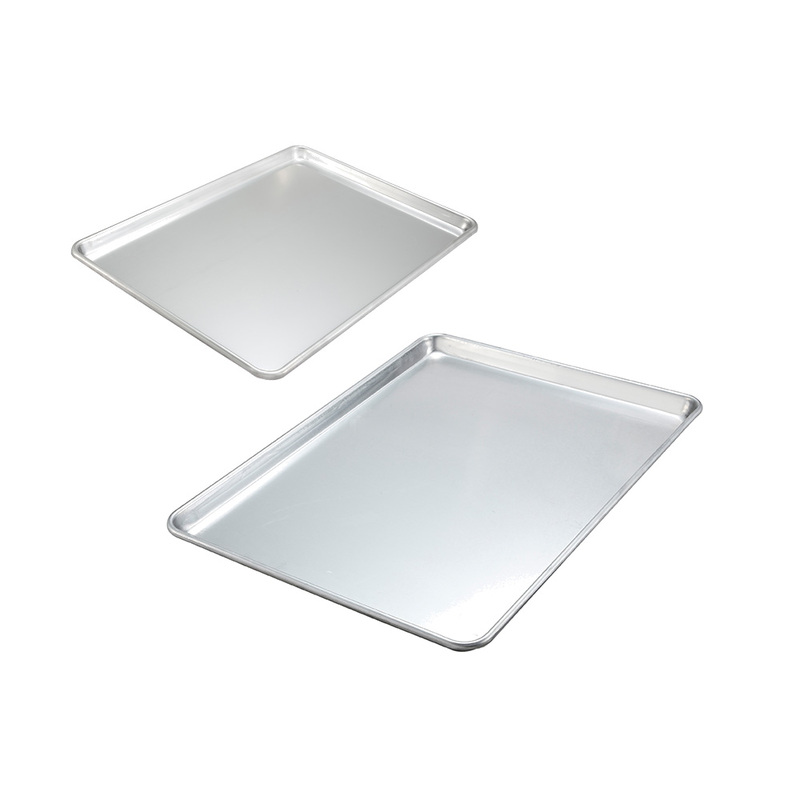 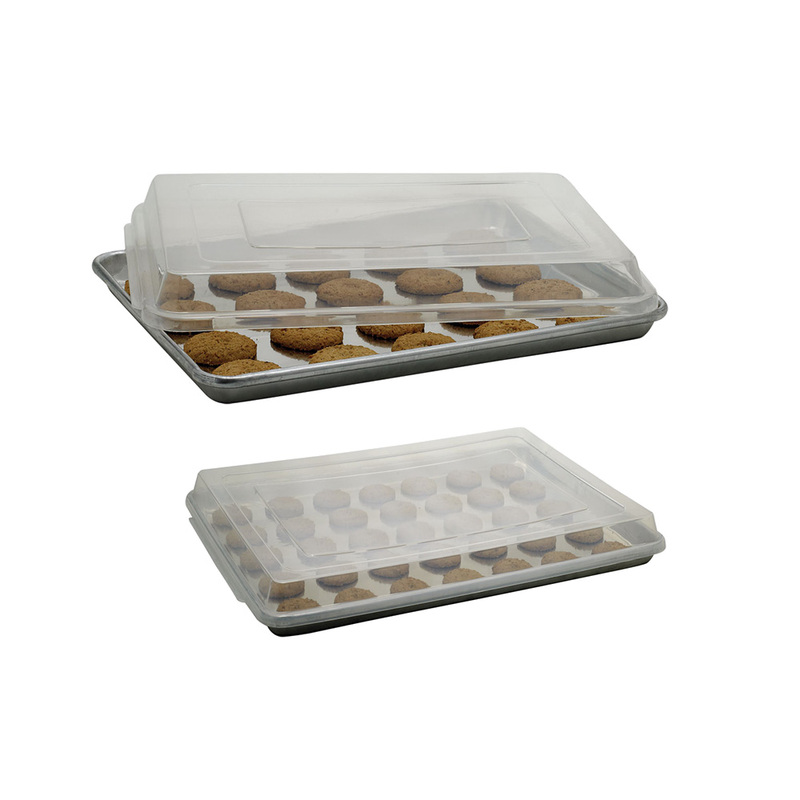 ♦ Can also be used as a plastic sheet pan.